Living languages are fluid. New words are added while archaic words are left to gather dust on the shelf. Sometimes new words are a result of invented words authors have created to fit their stories. Sometimes new words are a result of misspelling. And in the case I’m about to share, should this word ever become a new word included in the dictionary, it will be as a result of ignorance and social media oversharing. The CBC (Canadian Broadcasting Corporation) published a story on their website that has its roots as much in politics as it does in social media with a side trip to whole language reading and writing, and illiteracy. Earlier this week, Kevin O’Leary offered to invest $1 Million CDN into Alberta’s energy industry on the condition that Premier Rachel Notley resign. This in turn led to a number of spirited discussions on social media, with some defending O’Leary, and others defending Notley. One of these discussions yielded this exchange among some Facebook people. Needless to say, the “new” word kudatah is actually a misspelling of the real phrase (which is made up of two words), coup d’état which, according to the Merriam-Webster dictionary, means a “violent overthrow or alteration of an existing government by a small group.” The pronunciation of this phrase is kü-dā-ˈtä or phonetically speaking koo-day-tah. It’s easy to see how someone who struggles with a language (even if it’s the person’s mother tongue) could spell the word with quotation marks as Maure Kyle did. INTERESTING NOTE 1: Maure Kyle has since deactived his Facebook account. Tyler Bienderra came to Maure Kyle’s defense when others pointed out Maure Kyle’s spelling mistake. He insisted that Maure Kyle was using the English spelling and not the French spelling of the word (points to Tyler for creativity), dragging misspellings of his own into the discussion. When the CBC (Canadian Broadcasting Corporation) published an article on their website about the discussion, Tyler defended his use of the word spelt by arguing that it could be spelled that way and be correct. Except that Tyler is from Grande Prairie, Alberta in Canada and because of this, his defense fails miserably. If you live in Canada or the U.S., the accepted use is spelled. If you live in the UK, the accepted use is spelt although spelled is generally accepted. Spelt is used in North America to refer to a kind of wheat. But regardless of how he chose to spell the phrase — spelled or spelt — what made his comment humorous was the fact that coup d’état in French is written exactly the same way in English. This situation has yielded a great many memes included this politically charged meme poking fun at both the misspelled word and the suggestion made by Maure Kyle. There was also this meme that incorporated a nice Lion King Disney feel to it for added political punch. This meme had Inigo Montoya from “The Princess Bride” deliver the message that the word in question didn’t exist. And, of course, if you’re going to lay claim to using the UK spelling of the word spelled, and you insist on defending the murder of a perfectly good phrase like coup d’état, the Queen of England absolutely must weigh in on the matter, meme-wise. Whole language reading and writing is a sight-based only method that leaves the individual without strategies for reading unknown words. It also relies heavily on guessing, and encourages “invented” spelling. Studies have proven the phonics instruction is superior to whole language instruction as those who were taught phonics have strong word identification, fluency, vocabulary, and text comprehension skills which are very weak in those who were taught whole language instead. However if social media and the #kudatah hashtag are sufficiently influential, it’s possible that within a few years, the word could find its way into the dictionary regardless of whether language purists agree. Still, this is the way words,phrases, idioms, expression, clichés, sayings, et al change over the generations. P.S. Kudatah, I am led to believe, is the name that J.J. Abrams considered for Princess Leia and Han Solo’s son before he settled on Benjamin Kylo Ren — or Ben Ren to his friends. Did you know that the devil’s lane is the narrow area between two spite fences erected by disputing neighbors? When I was a child, our farm was next to that of a cranky old man who always had a “devil’s lane” between his property and ours. Instead of a single fence, there were two. On March 9, 1900, the Pittsburgh Press published a story by Colonel William Lightfoot Vischer in the Friday evening edition. The story was about two men who had been the best of friends until two years earlier when a serious misunderstanding happened between them at hog killing time. After that, the two men had erected two fences between their respective properties. In Chapter 15 of the “Tell Tale Rag And Popular Sins of The Day” by the blind Methodist lay preacher, Reverend George W. Henry (1801 – 1888) and published in May 1861, the author used the idiom. Now the word lane is from the Old English word lanu that means narrow hedged-in road. But despite Idiomation’s most valiant attempts, no earlier mention of the devil’s lane than the one found in George W. Henry’s book in 1861 could be found. Perhaps one of our eagle-eyed readers or visitors has uncovered an earlier published version of devil’s lane. If so, please leave a message in the Comments section below. I want to thank each and every one of my readers and visitors for visiting Idiomation in 2013. Over the past year, Idiomation has continued to grow and our “Friends Of Idiomation” has increased in number. As we make our way towards 2014, I’d like to share some milestones with you. With hundreds of unique visits each and every day, it’s easy to understand how our monthly totals are in the five digits every single month (and in the six digits for the yearly total)! 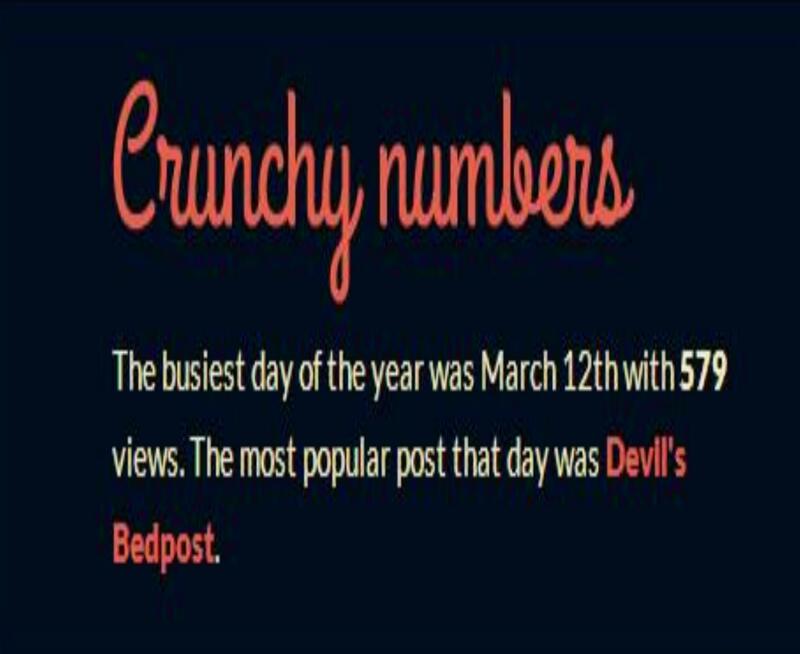 As popular as the “Devil’s Bedpost” was, there were 5 idioms that garnered excellent averaged hits throughout 2013. I was surprised to learn what the top 5 idioms were, and at the same time, pleased to see that many of them had their roots in serious literature. 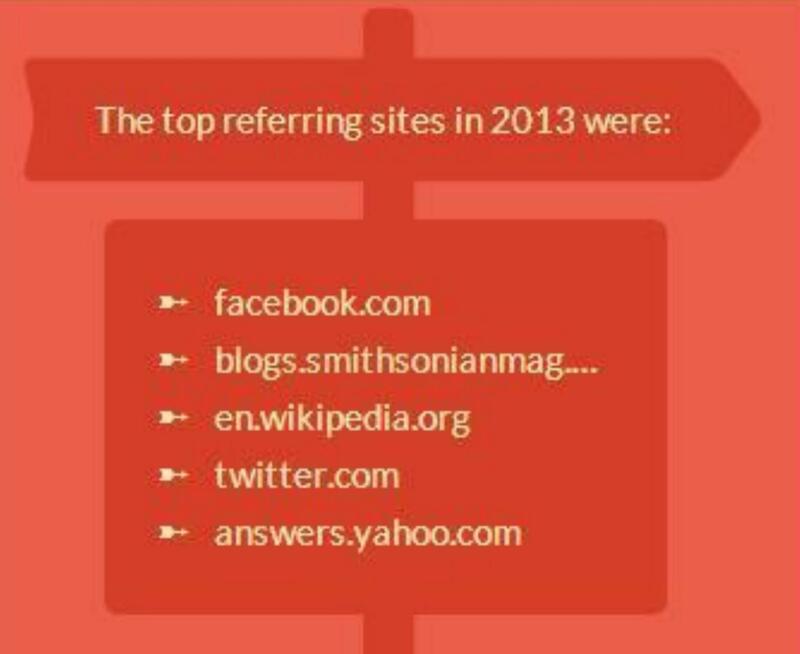 I wasn’t surprised to see that Facebook and Twitter were among the top 5 referring sites in 2013. But I was pleased to see that the Smithsonian and Wikipedia snagged the #2 and #3 spots respectively on the list of top referring sites, with Yahoo! Answers rounding out the group. This year, the blog spawned the first in a series of books, and is available through Amazon.com. Just click HERE to visit Amazon and pick up your copy of “Idiomation: Book 1” and look for a follow-up book in months to come. I’m looking forward to adding more idioms to the blog in 2014, making IDIOMATION one of the premiere blogs for important information on idioms used in English-speaking countries around the world. As the last few hours of 2013 bring us closer to 2014, I’m thanking all of you for visiting this blog site as well as my other blog sites — the Elyse Bruce blog, the Missy Barrett blog, and the Midnight In Chicago blog — as well as my Twitter (@ElyseBruce and @glassonastick), ReverbNation, SoundClick, and Facebook profiles (both my personal Timeline as well as my Fan Page), and my websites: Midnight In Chicago, and Elyse Bruce. May 2014 bring you health, wealth and happiness, and may all your heart’s desires come true this coming year. I’m looking forward to seeing you back here in 2014 to read up on the histories of some of your favorite idioms, and to find out the meaning and histories of idioms you’ve always wondered about. When I began the Idiomation blog in 2009, I intended it to be a reference source for my teen son. Like so many others, he struggled with what clichés like “too many chiefs and not enough Indians” meant. From the time he was a toddler until he reached high school, I found myself explaining sayings to him on a daily basis … sometimes more than a few times across the day. 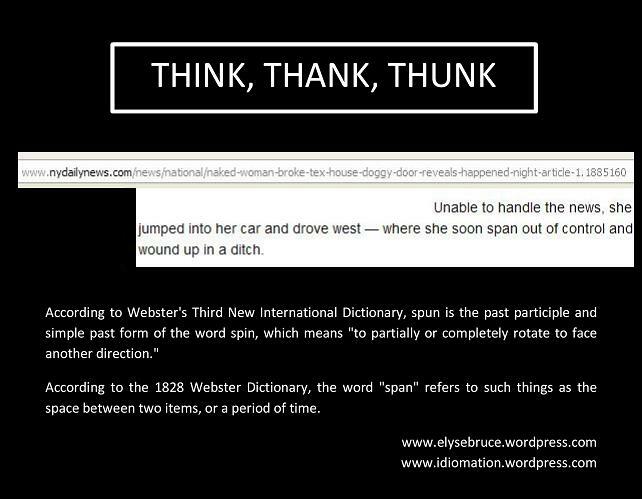 Once he hit high school, I knew that more and more situations would crop up where an expression would be used and not make sense to the literal thinkers of this world, and so the Idiomation blog was born. What I hadn’t counted on was that celebrities like Charlie Sheen would be quoted in the media, leading to my son asking me one day if Charlie Sheen was an example of “star craving mad.” Of course, he meant “stark raving mad” but his literal version made far more sense to him than the actual idiom (which some might say was also accurate in this instance). The decision to not only explain what the idiom meant, but to provide its history as best as I could proved to be far more helpful (and fun) than I had anticipated. In tracking down the first published instance for each saying, the evolution of each idiom was that much easier to follow and understand. Within months of starting the Idiomation blog, more and more people were flocking to the blog site as idioms were added to the list. People began to email me or phone me or ask me in person if I would explain this idiom or that expression. This is where the concept for the “Friends Of Idiomation” came from, where people who suggested idioms were acknowledged for having suggested idioms. Now the first book in the Idiomation series is finally available for purchase on Amazon. With the history of 75 sayings, expressions, clichés and idioms you hear in day-to-day conversations, you’ll find out where they came from, and who was the first one to say or publish them. 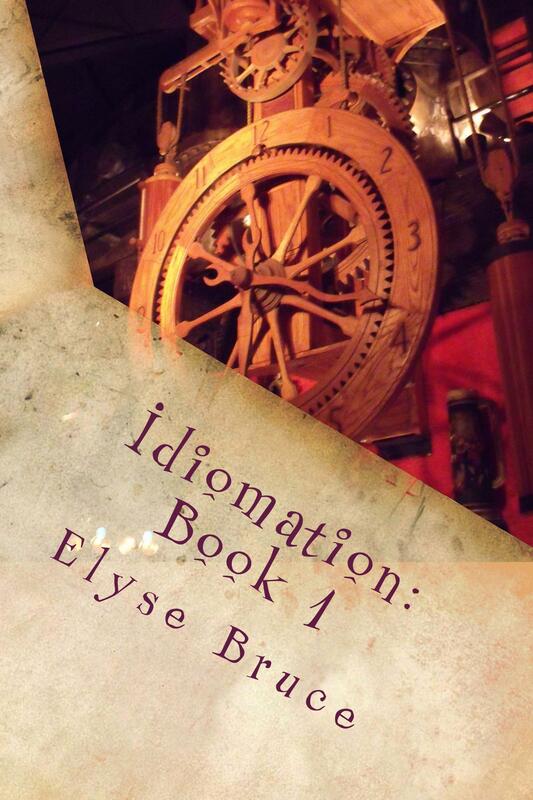 The book is currently available in traditional paperbook form, and within days, it will also be available in eBook format, Click HERE and order your copy of Idiomation: Book 1 today. Once you’ve added this resource book to your personal library, you won’t ever find yourself wondering what people mean when they say they make no bones about it. You’ll know the difference between being in the dark as opposed to being in the black or in the pink. You won’t be a sitting duck when a wolf in sheep’s clothing asks you if you’re teed off. And in the end, isn’t it just a lot of fun to know that you have the background on 75 clichés that are commonly used in every day conversations? Yeah, me, too! When someone says their “pears are poaching” they mean that something they have said or done in the past is sneaking up on its intended goal for the sole purpose of overtaking the goal and making an example of the goal by way of using the goal’s own claims or words in such a way as to make overtaking the goal all the sweeter! The phrase was originally posted by Danielle Carey Corley on her Facebook page on May 9, 2011. She was actually poaching pears at the time however Elyse Bruce thought the phrase sounded very much like some of the popular idioms people are apt to use in polite discussions. After much thought, a proper definition for “my pears are poaching” was arrived at on May 12, 2011 and was included in the list of idioms at Idiomation the following morning. A Boeing 747 400 passenger jet can hold 416 passengers. 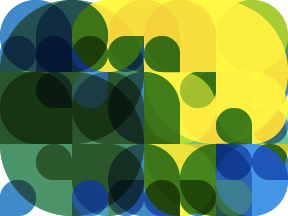 This blog was viewed about 2,900 times in 2010. That’s about 7 full 747s. Started on January 20th, there were 219 new posts; not bad for the first year! The most popular post was She’s A Pip. The top referring sites in 2010 were facebook.com, en.wordpress.com, en.search.wordpress.com, twitter.com, and alphainventions.com. Some visitors came searching, mostly for never cast a clout till may is out, she’s a pip, absence makes the heart grow fonder shakespeare, never cast a clout, and wewoka switch. Thanks to WordPress and our readers for supporting the Idiomation blog site. And to end off this blog entry, here are the top 5 posts and pages of 2010!